Located in a cosy corner of Singapore Polytechnic’s Food Court 2, we’ve opened a quaint little drink stall to provide our Traditional Kopi, home brew drinks and salad to the students and staff in the East Section of the school. 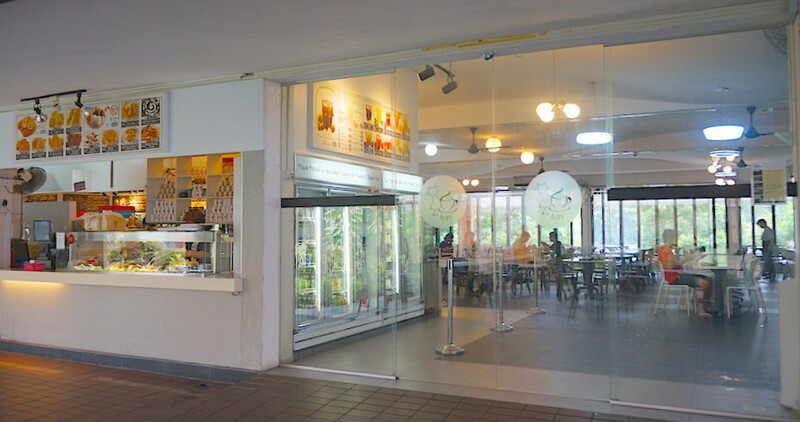 One of the few outlets located in civil service buildings, this outlet serves as part of the morning routine for MOE staff on their way to work. 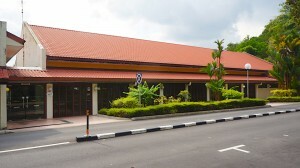 This is also another one of our outlets that provide additional catering services for events held in the building. 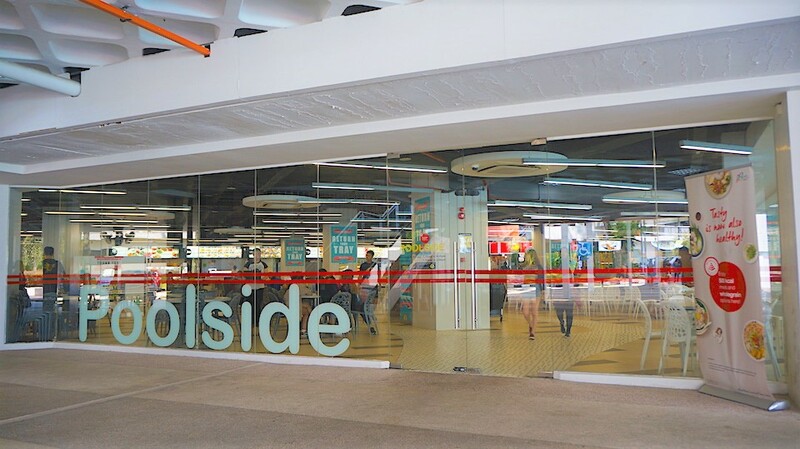 Situated close to a swimming pool and other sports facilities, this outlet provides a cosy respite for students after a long day of outdoor activities. The larger of our two outlets at Ngee Ann Polytechnic, this outlet serves as one of the main gathering points in school for students and staff alike. 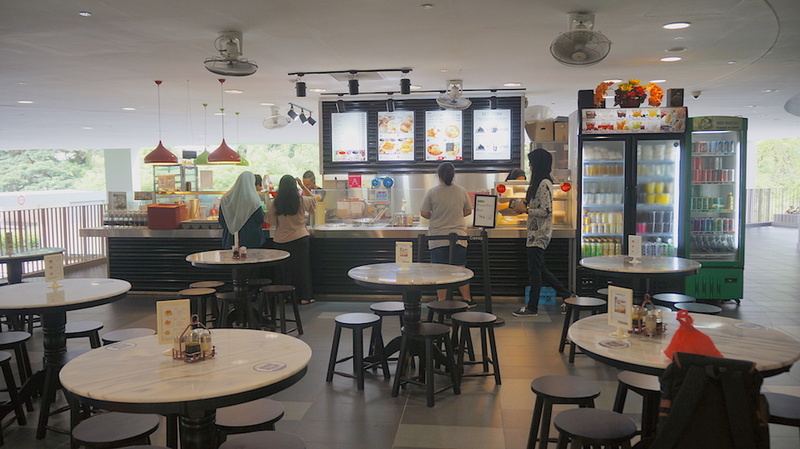 This outlet’s location near the University’s Halls of Residence has made it part of the breakfast routine for students heading to their morning classes, and also a resting point after a long day of lessons. 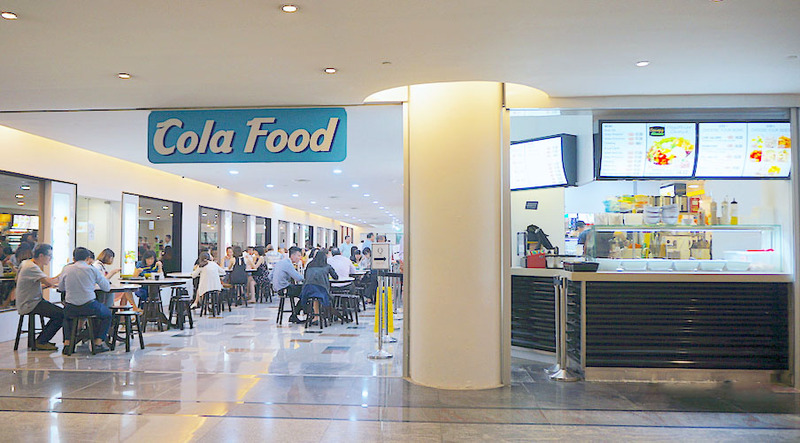 With a nearby grocery and convenience store, this canteen acts as the main stopover point for students and staff living and working in this section of the campus. It is arguably one of our busiest and hardest working outlets. 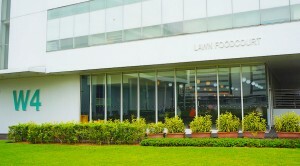 On top of providing the usual canteen amenities, this outlet also plays host to a variety of events organized by the Polytechnic. Hence, it is one of our few outlets that also provides catering and event support. 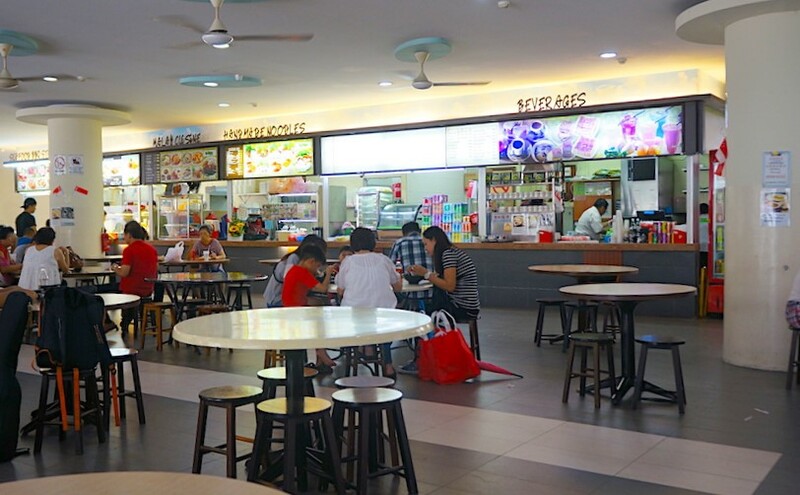 As our first “neighbourhood outlet”, this canteen serves customers from all walks of life. 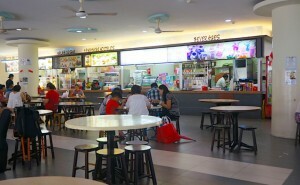 Families gather here after community events, and the elderly frequent it after medical check ups and gatherings with old friends. As one of the largest canteens in our portfolio, this outlet is particularly busy during the school term given it is the only air-conditioned canteen on campus. 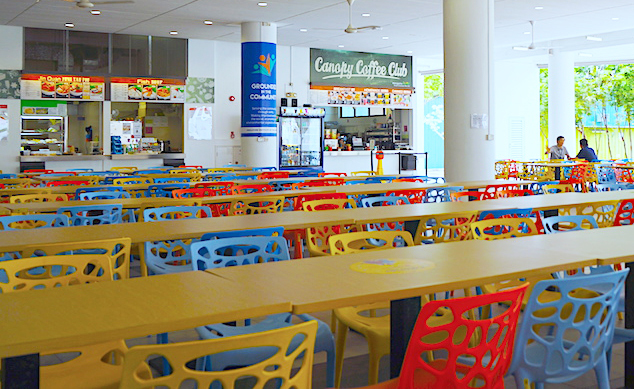 Students and staff enjoy spending time here long after they finish their meals, and it is a common place to hold discussions. 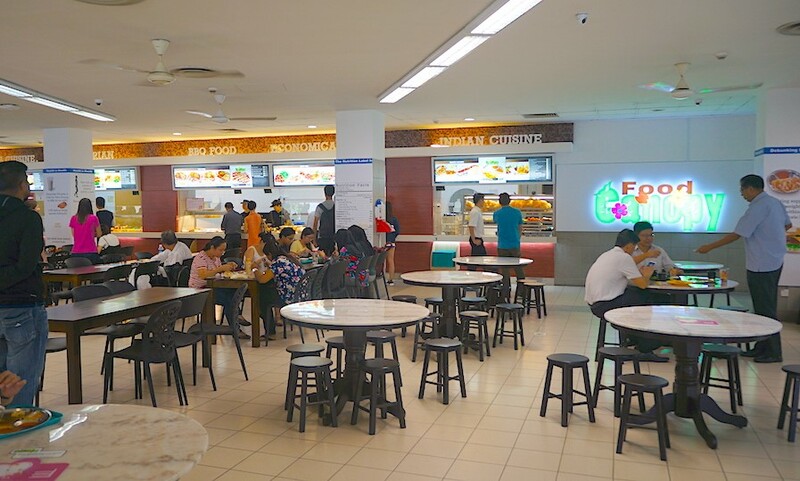 One of the few outlets located in civil service buildings, this outlet serves as part of the morning routine for Revenue House staff on their way to work. 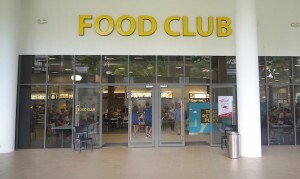 Long-time customers have even made friends with our friendly staff in this outlet. 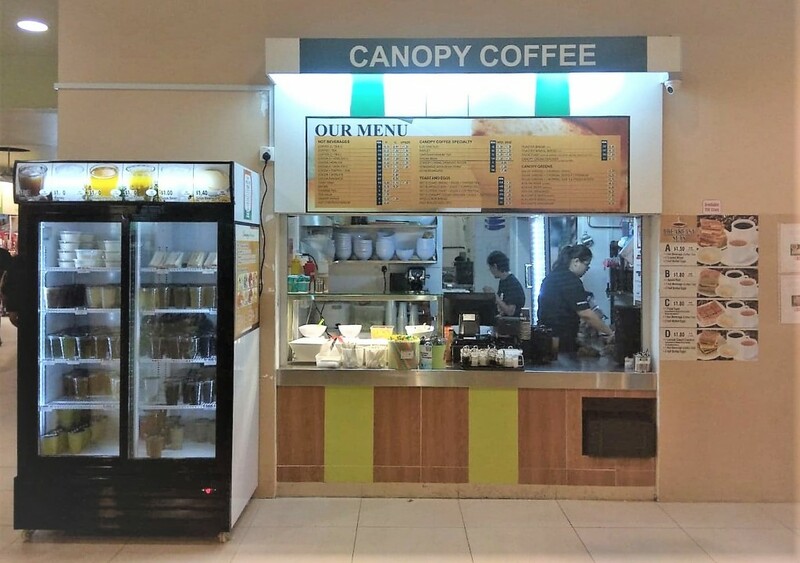 Located on the fringes of the Polytechnic, this outlet serves as a peaceful escape from daily life. 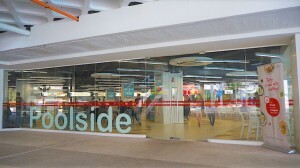 Students enjoy making stopovers in the middle of the day as they move from class to class, and staff visit the outlet in between meetings. 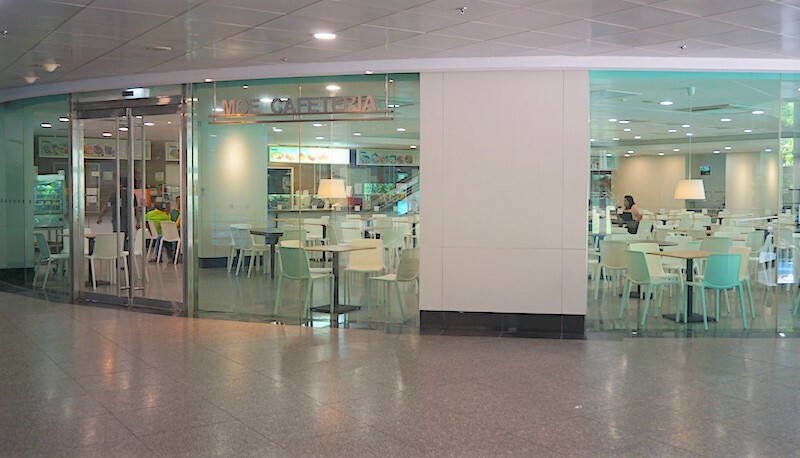 This spacious outlet gives students a sense of calm after a day of lessons, with it’s clean, white facade and high ceiling. 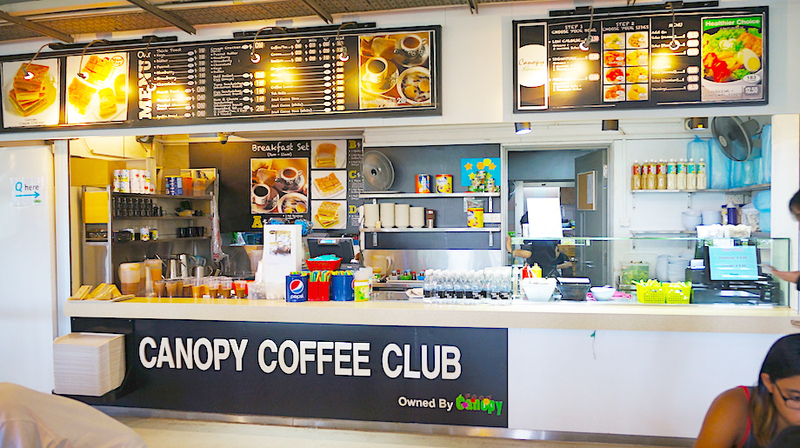 A unique outlet that exists only as a single stall that sells a combination of drinks, snacks and Halal food, this outlet could be seen as more of a cafe than a canteen. Students love the intimate setting, and have even made friends with our staff who have served them throughout their schooling years.